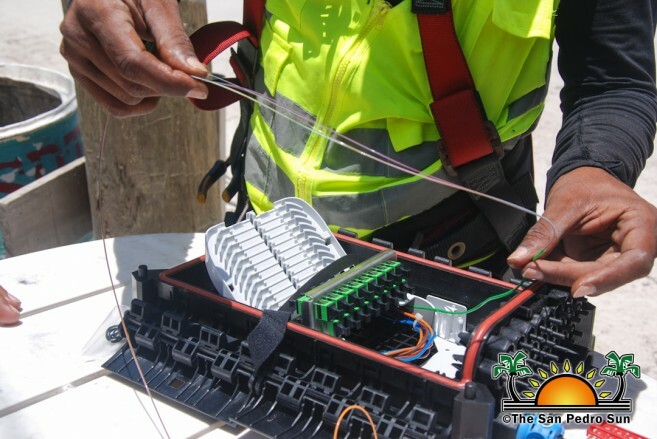 A team of engineers and technicians from Belize Telemedia Limited (BTL), along with personnel from Huawei Marine, have been stationed on Ambergris Caye for the past few weeks as they complete the installation of BTL’s new service-Diginet. 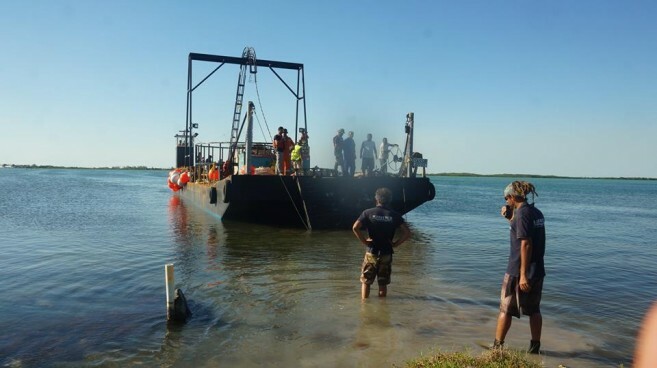 Ambergris Caye will be the first municipality in the country to experience the launching of the service, also known as Strategic Evolution Underwater Link (SEUL). 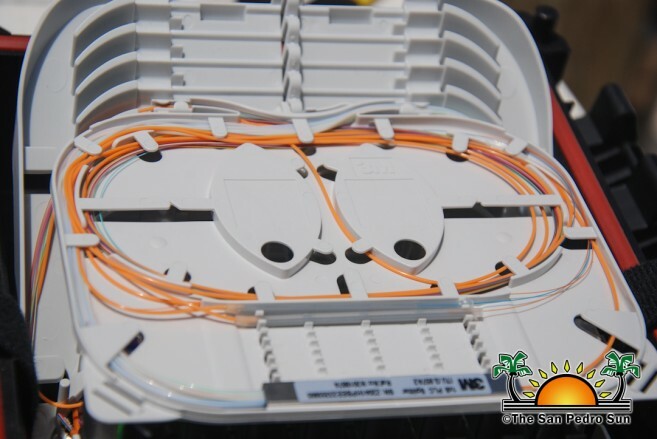 The project will bring fibre-optic submarine cable connectivity to the island, enabling super-fast broadband speeds to residents of San Pedro Town by the beginning of September 2017. 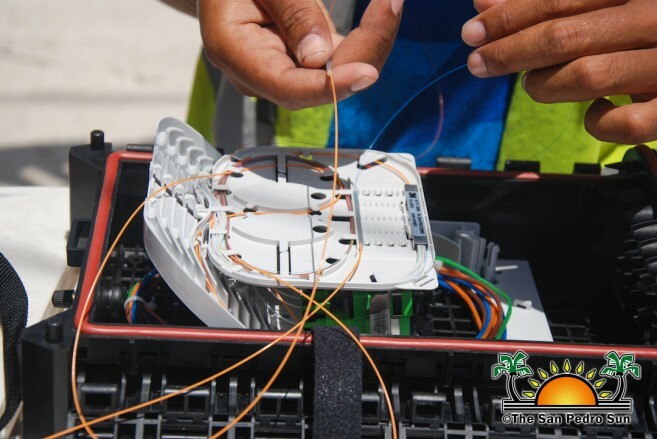 After the service is completely installed, Ambergris Caye will boast the fastest internet connection in the country, with up to 130Mbps of speed for home and business. According to personnel from BTL, everything is on schedule and works have started from Northern Ambergris Caye heading to the southern part of the island. They also indicated that customers have been notified that as of September 1st the company will be turning down the existing High Speed Internet service in San Pedro Town as it transitions into the new service. They advised customers to make the transition to the new service in order to avoid losing internet connection. It has been revealed that Diginet will offer bandwidth as low as 5Mbps and up to 130Mbps. Mayor Daniel Guerrero declared that the service will be of great benefit to the island. “The island’s continuing rapid growth now requires an upgrade in its telecommunications network,” he said. Guerrero asked for the community’s support during the time of the installation since works will be very aggressive in order to finish within the deadline and execute the service as planned. A very important partner in the realization of the project was Huawei Marine’s professional team. The company is assisting with the connection of the service to a main server on the mainland via a marine cable. According to Huawei’s director Zhang Hongxiang, the works are being done to cause the least impact on the environment as possible. In order to achieve this, Zhang elaborated that the crew enclosed the entire installation area with a turbidity silt curtain to reduce any negative impact. “The effective delivery of the project not only reflects our customer-centric focus, but is also the embodiment of Huawei Marine’s commitment to environmental and social responsibility,” Zhang ended. 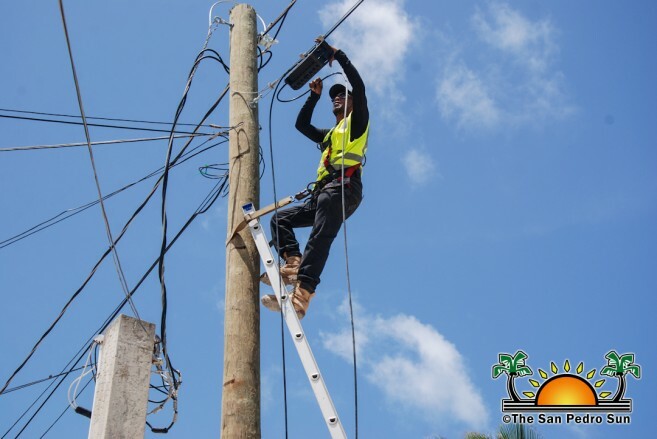 BTL believes that with the installation of this long-term infrastructural solution, the company will be able to offer more reliable broadband speeds to Ambergris Caye and then to the rest of the country. It is expected that Diginet will provide Belize with a truly reliable connection to the rest of the world.